Nordic countries have agreed to tighten security co-operation, establish secure communication lines and exchange radar images. 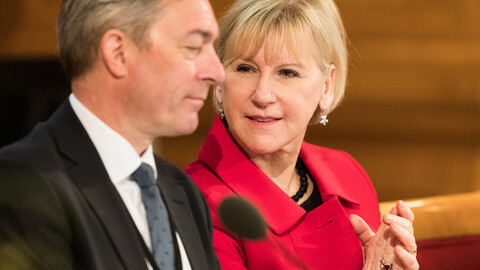 “After the annexation of Crimea, things have changed dramatically,” Norway's defence minister Ine Eriksen Soereide told EUobserver after meeting counterparts from Finland, Sweden, Denmark and Iceland in Copenhagen on Thursday (31 March). 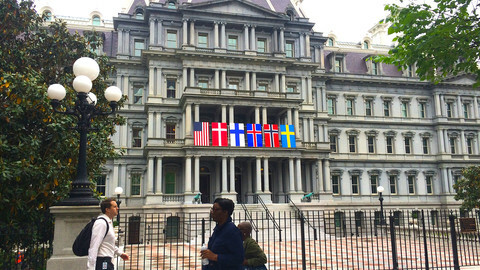 “In the past two years the discussions have been completely different in the Nordic countries," she said. 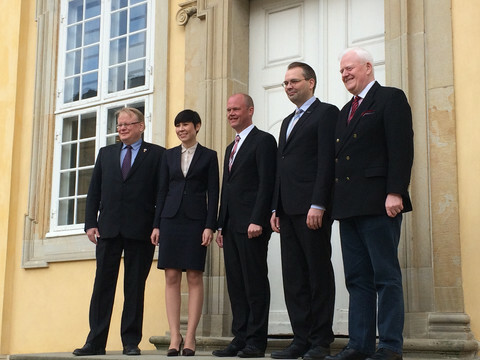 Nordic ministers of defence traditionally meet twice a year. The group of countries is unique because they belong to different clubs. Denmark is the only one that is both a member of Nato and the EU. Sweden and Finland are non-aligned in military terms but are members of the European Union. Iceland and Norway are Nato members, but outside the EU. "One of the interesting things about Nordic defence co-operation in my opinion is that it is one of the very few areas where non-Nato and Nato countries, non-EU and EU countries can have a common ground for discussion,” said Soereide. “We don’t push Sweden and Finland for Nato membership, or Norway and Iceland for EU membership - that’s how it has to be, but at the same time, I think for example it is interesting to share data." She said that secure communication lines between Nordic ministries of defence and military headquarters would be operational in June or July this year. 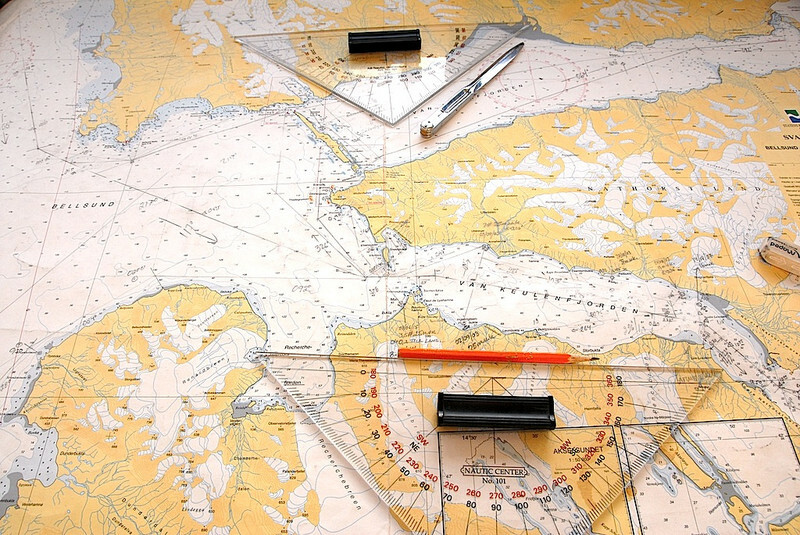 Nordic defence ministers have also agreed to share radar images in future, but the plan is pending further discussion on the wider distribution of the sensitive information to allies. Finnish radars cover wide areas of Russia, for instance. The question is whether such information could be shared with Nato countries including Turkey. 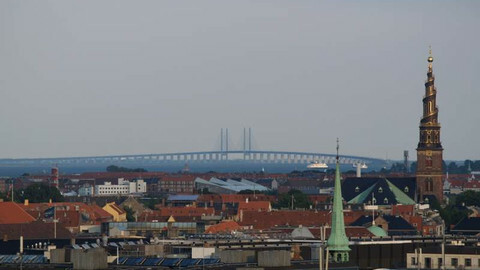 Similarly, it is questioned if information from Nato's radar based in Bornholm, a Danish island in the Baltic sea, could be given to Sweden, which is not in Nato. Russia was the elephant in the room at Frederiksberg Palace in Copenhagen although nobody directly admitted fears of Russian aggression. 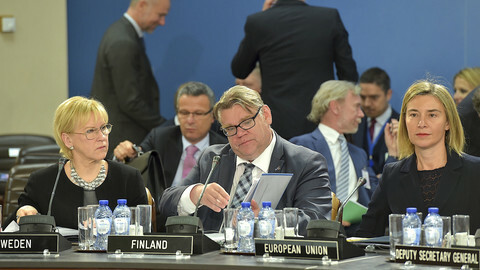 "We have discussed the situation in the Baltic sea region and said it is important that the Russians are very transparent with their military exercises and their activities," Sweden's defence minister Peter Hultqvist told EUobserver. "We condemn the annexation of Crimea that is against international law and we are worried over the ongoing conflict in Ukraine. Ukraine is not far away. 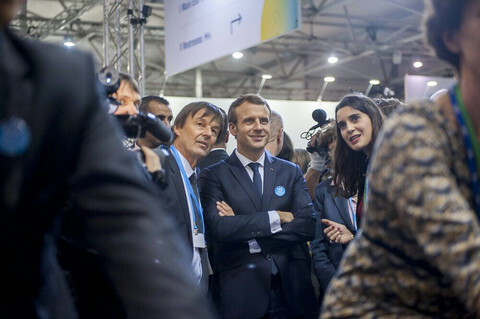 The things that happened in Crimea have deeply changed the European security order," he said. 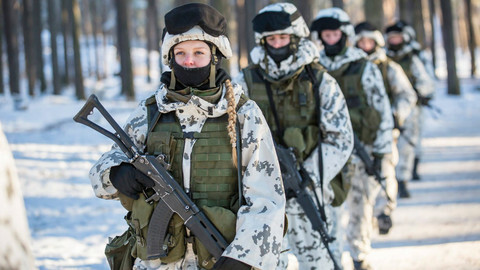 Norway's minister was more outspoken about Russia's impact on Nordic security. “The high north is a strategically important area for Russia because they have their strategic nuclear capabilities based in the Kola peninsula," Ine Eriksen Soereide said. "If there was ever a conflict involving Russia - and it does not have to be in our area at all - but it could very easily be transported because they need to protect or use their assets in the peninsula,” she added. “It does mean we have challenges of sea-line communications, of getting reinforcement from the US if necessary - so in my opinion this area is strategic important for many reasons, and especially for Russia." Denmark and Sweden earlier this year signed a deal to have easier access to each other’s territories. This model could be used between other countries and is a further sign of closer Nordic defence co-operation, according to Danish defence minister Peter Christensen. 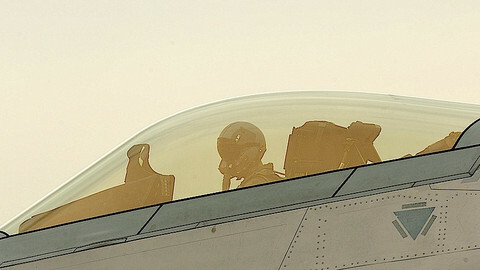 He said that if Danish jets had to fly to Bornholm to intercept enemy planes they could get there much faster if they could fly through, instead of around, Swedish airspace. “In such a situation every minute counts,“ he said. Nordic countries ended 60 years of passport-free travel in January amid the migrant crisis. Politicians want it restored, but they are waiting for the EU to provide the fixes.